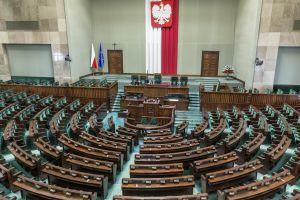 Imposing the Polish “Civil Law Transactions Tax” (PCC) on all cryptocurrency transactions is not as viable as their government officials used to believe. Deputy Finance Minister Paweł Gruza said that the Ministry of Finance accepts the “irrational effect” of the PCC on cryptocurrencies, according to Business Insider Polska. The Polish government had decided to levy a tax on all cryptocurrency transactions, regardless of whether the taxpayer made a profit. While Prime Minister Mateusz Morawiecki has called cryptos “Ponzi schemes” in an effort to turn Poles away, the government and state-owned lenders generally support blockchain as a source of innovation in the banking industry, as Cryptonews.com previously reported. The Polish crypto community had taken to online petitions in an attempt to change the authorities’ minds. The government of the country has not shown a lot of optimism towards cryptocurrencies. 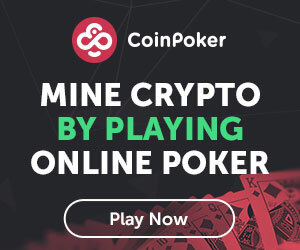 Earlier this year, a draft law was approved, aimed at bringing cryptos under the traditional anti-money laundering and counter-terrorism financing provisions of the Polish legislation, while many government officials have taken the time to warn citizens against trading cryptocurrency.